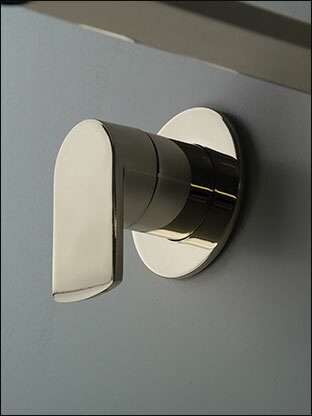 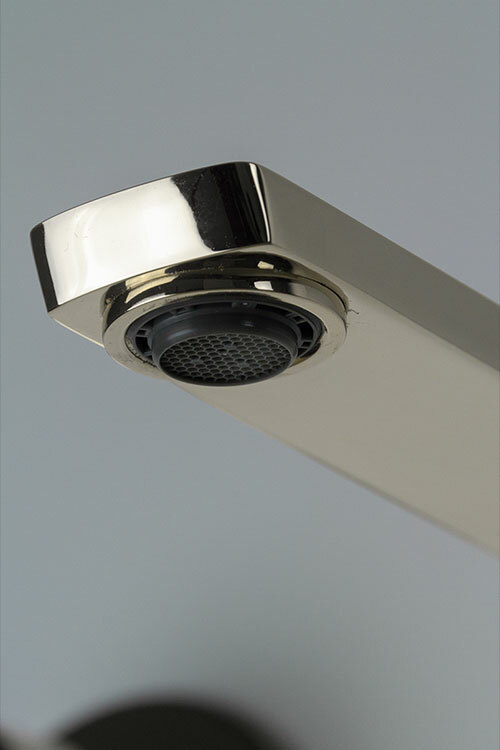 This wall mounted nickel bath tap is the latest in luxury bathroom tap design. 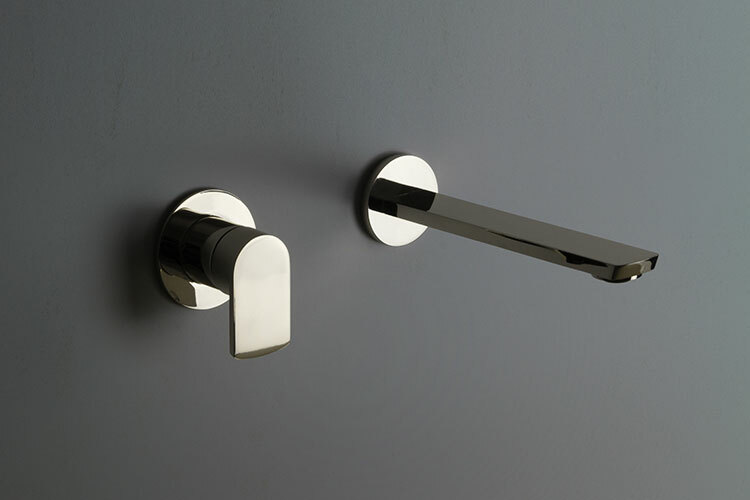 Part of the Kara Nickel Taps Collection, exclusive to Livinghouse, this tap is manufactured in Italy to the highest quality standards. 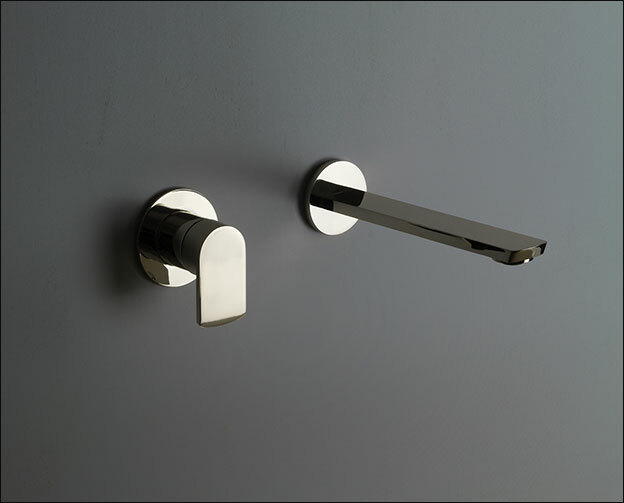 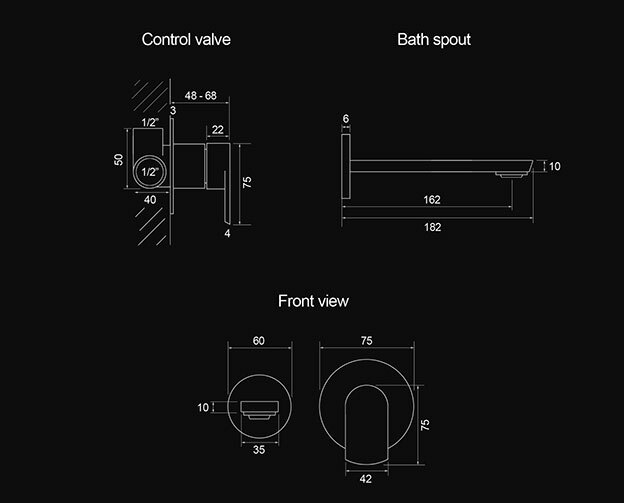 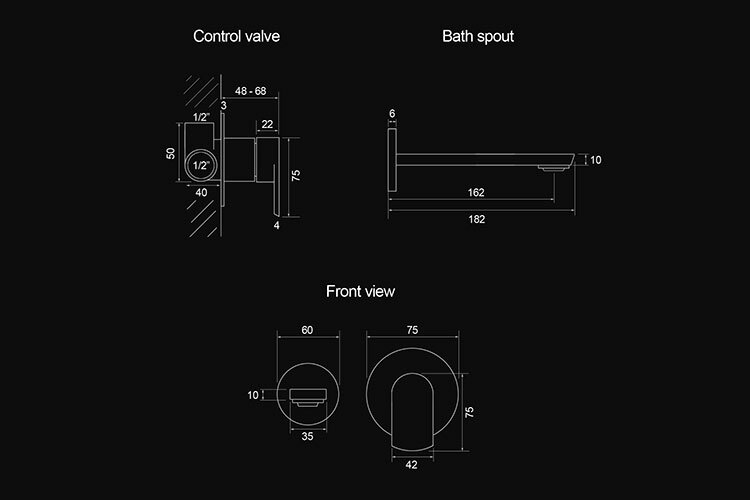 This contemporary tap makes a lovely design feature within a high quality luxury bathroom design. 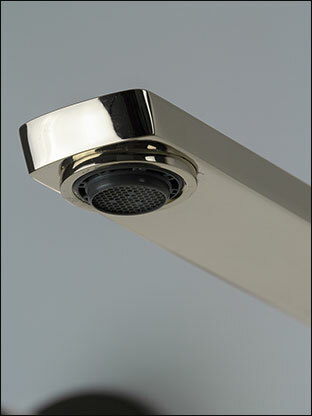  Exclusive nickel tap range. 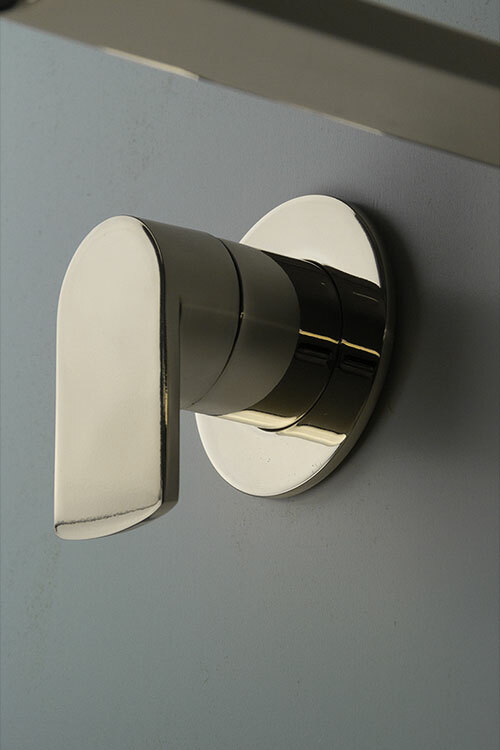  Stylish wall mounted tap set.